John Quinn is a Principal in the New York City, New York, office of Jackson Lewis P.C. Mr. Quinn’s practice focuses on representing employers in workplace law matters, including preventive advice and counseling. He has more than 20 years of experience, primarily focusing on immigration counseling for Fortune 500 corporations. He provides assistance to clients regarding strategy and preparation of a wide range of nonimmigrant and immigrant visa petitions to facilitate both long- and short-term temporary work assignments in the United States. He provides comprehensive guidance to clients in the development of their ongoing immigration policy and works with both human resources professionals and in-house counsel to assist employers in the development of business solutions and policies, workforce compliance, I-9 employment eligibility verification, E-Verify and best practices to avoid hiring-related discrimination. 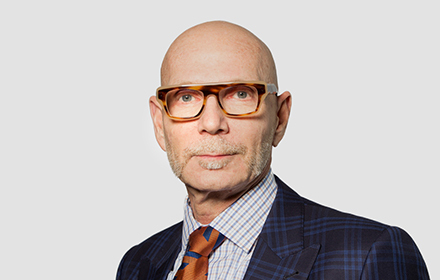 Prior to joining Jackson Lewis, Mr. Quinn worked with a New York-based general practice law firm, where he provided immigration counsel to clients in industries including healthcare, information technology, and arts/entertainment on employment-based immigrant and nonimmigrant matters. Previously, he worked with a large, exclusive immigration law firm for 12 years, where he represented clients in various industries, including information technology, sports, consumer goods, and financial institutions.